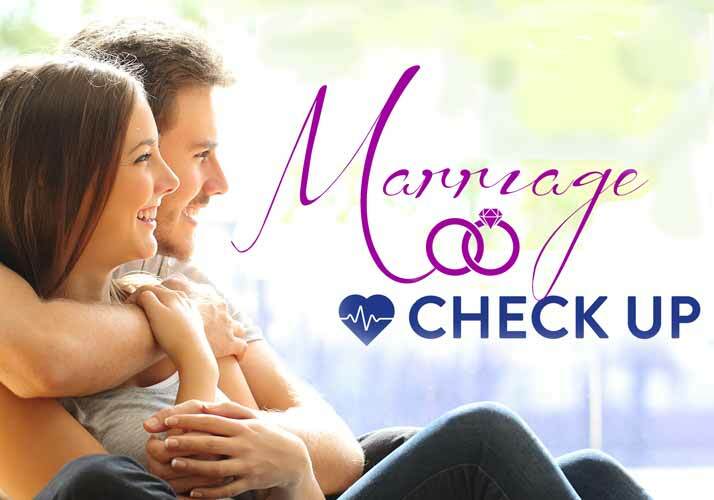 Every married couple can benefit from a marriage check-up! Come join us for an 8-week group experience that will help you identify where your marriage is strong and where you have room to grow. Our Young Families Pastor, Ben Coleman, will be leading this class and using resources from Prepare & Enrich Ministries. Together, you and your spouse will have the opportunity to use a Biblical marriage assessment tool based on 30 years of research and learn how to apply your insights to your marriage relationship. Please note: There is a $35/couple fee for the Prepare and Enrich assessment. Upon registration, you will be emailed a registration key for payment and access to the assessment. The assessment should be completed prior to the first class. Space is limited, so reserve your spot today. Contact czerbe@sugarcreek.net for more information.